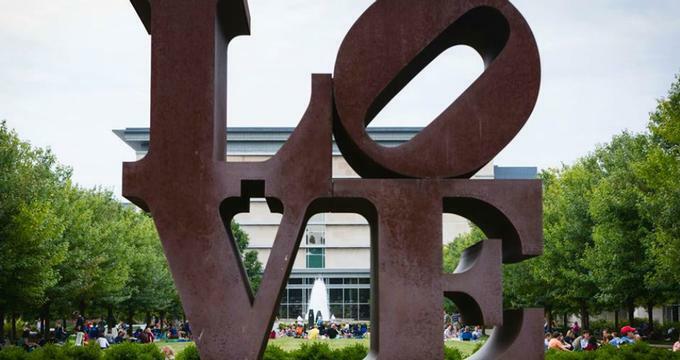 The Indianapolis Museum of Art is home to an extensive art collection that spans out across various themes. 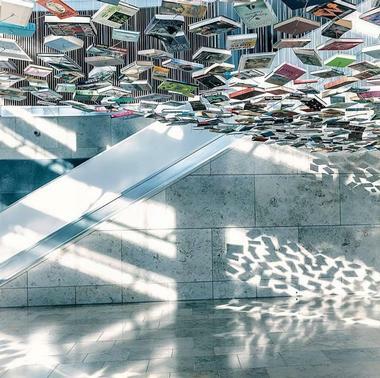 Over 54,000 pieces of art spread out across the Indianapolis Museum of Art’s 152 acres. The museum grounds even include multiple gardens, an outdoor park, and a nature park. The history of the Indianapolis Museum of Art dates back to early-November in 1883. The museum initially opened on November 7 of that year, and had a medium sized exhibition of approximately 450 pieces of art from 137 different artists. This exhibition was recognized as being the first that was organized by the Art Association of Indianapolis. The Art Association of Indianapolis was recognized for the involvement of the Sewell family, especially Mary and Theodore Sewell. Mary and Theodore helped create a comprehensive initiative that would help the museum to continue to expand and grow architecturally and educationally. In 1969 the Art Association of Indianapolis officially changed their name to the current name of Indianapolis Museum of Art. The following year, the Indianapolis Museum of Art moved from its original location on the John Herron Art Institute campus to the current acreage it resides in. The Indianapolis Museum of Art has an extensive art collection that represents various art forms from various areas of the world. African Art showcases artwork from the ancient era to modernized times in all regions of Africa. American Painting and Sculpture to 1945 explores the foundations of early American art. This exhibit is home to over 200 pieces of art that was created before 1945. Some of the art concentrations of this art exhibit include; American impressionism, American modernism, and urban realism. Architectural Sites includes historic landmarks in Indianapolis, Indiana. This extensive exhibit was created in 1966, and since has grown to being nationally recognized. Some of the historical landmarks include the Lilly House & Gardens and Miller House & Garden. Asian Art features over 400 works of art that represents over 4,000 years of Asian art. One of the best features of this exhibit is it is fully accessible online for people who want to reference it, or do not have the opportunity of visiting the Indianapolis Museum of Art. Contemporary Art is an extensive attraction that includes highlights of abstract expressionism, minimalism, pop art, and installation art among different contemporary art forms. This exhibit has approximately 900 pieces of artwork dating from 1945. Oceanic Art allows visitors to explore the art-rich history of the Oceanic world. Highlights of this attraction include canoe prows from Melanesia, jewelry, figures, house posts, and masks. Prints, Drawings, and Photographs is the Indianapolis Museum of Art’s largest permanent attraction. This exhibit includes over 26,000 paper works of art that features prints from medieval time to current day. One of the highlights of this collection is Joseph Mallord William Turner’s master watercolor prints. Like any other renowned museum, the Indianapolis Museum of Art welcomes traveling exhibits throughout the year. Be sure to check out the museum’s website, prior to visiting, for an updated list of special attractions. 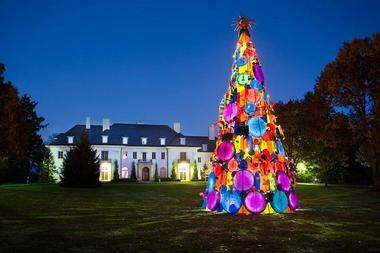 Christmas at Lilly House: Holiday in Bloom is located at the Oldfields-Lily House. This exhibit features holiday themed decorations and art exhibitions that will get visitors into the holiday spirit. This special attraction even includes strong scents, such as pine, cedar, and spruce, which engage all of your senses. This exhibit is available until January 8, 2017. Nature Close at Hand showcases various forms of Chinese painting throughout the ages. One of the highlighted at pieces from this attraction is Ju Lian’s Pomegranate and Day Lily. This exhibit will be on display until May 21, 2017. 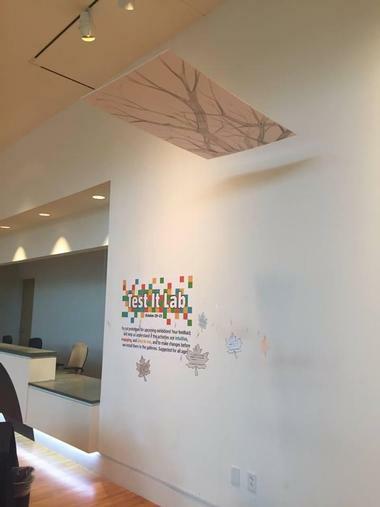 The Indianapolis Museum of Art prides itself on the extensive educational opportunities that it has for the general community. These educational programs include guided tours for schools and general visitors, as well as special lectures, classes, and workshops that engage and encourage people of all ages to learn and explore the world of art. Check out the museum’s website for an updated list of current educational opportunities.